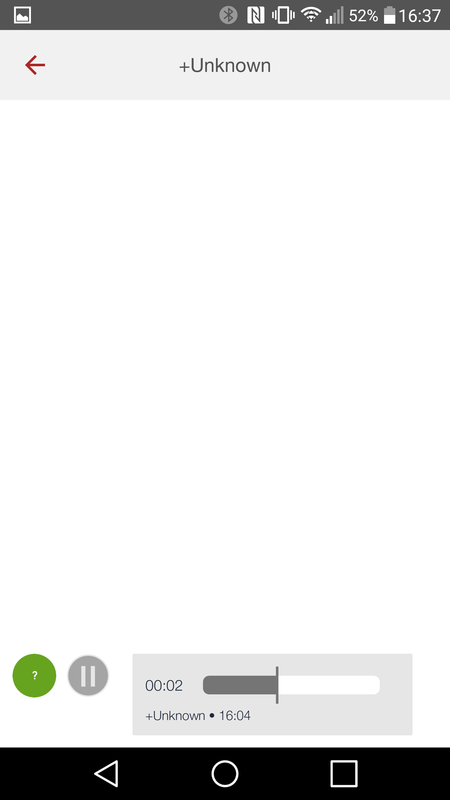 Firstly they’re a Welsh Telco based in Wales, run by Welsh people for Welsh people with support offered in both Welsh and English for speakers of either. In fact, with a support landline prefix of 01633 they’re just down the road from me! As a Welsh tech blogger with a career in Enterprise Mobility, seeing a company that closely matches my interests open in my country (nevermind my City) is great; Wales has a thriving technology sector in general, but I’ll always pay special attention to this field in particular. Secondly, they’re putting a large focus on virtual numbers in what they call “profiles”. 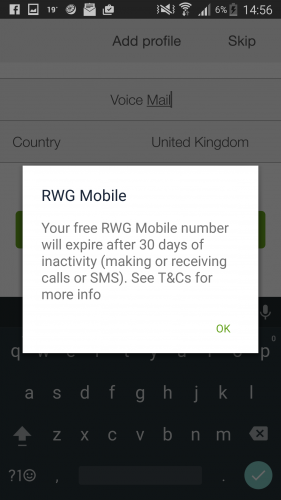 Virtual numbers aren’t new by any means, but they’re most commonly associated with business accounts needing to route several numbers to one SIM and certainly not treated like a commodity that any average user can buy and cancel at will, as is the case with RWG. 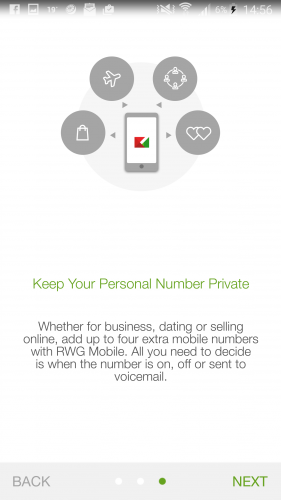 The advertised benefit here is being able to hide your “main” number and instead use virtual numbers for different things; friends, colleagues, dating/job sites, so on. 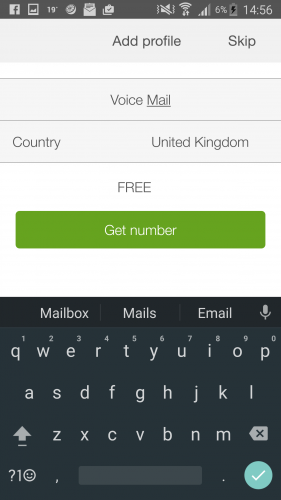 The first virtual number is free (for as long as it’s used) and up to 3 more can be purchased for £0.99 a month, £2.49 for 3 months or £6.99 for a year. 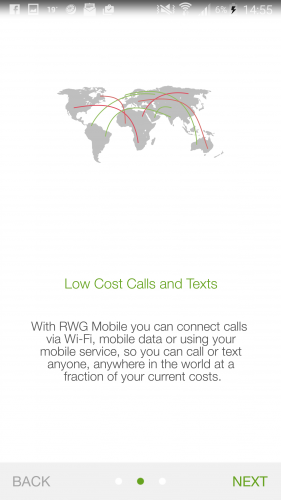 As well as free RWG to RWG communication, they offer voicemail and low-cost local/international calling and texting too. Being app-first, they utilise your current data plan (through any provider) to offer their services, with a SIM solution coming in the future. 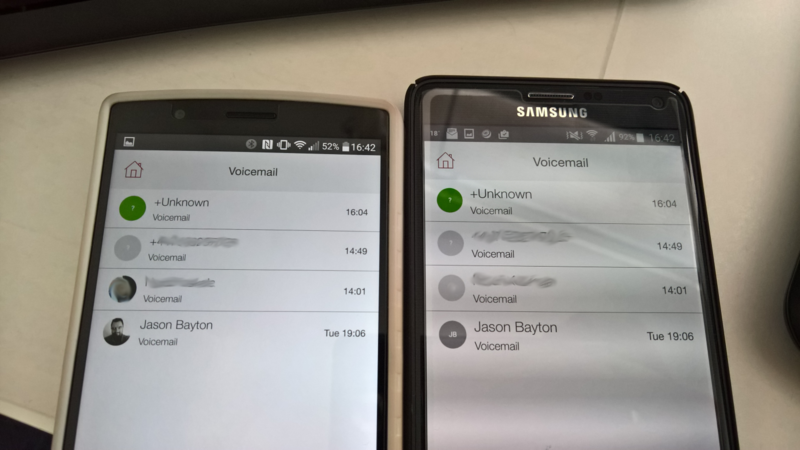 At this point in time I don’t have any requirement for multiple profiles, but I do run a PBX at home that all of my phones (work, personal, test) forward to should I be unable to answer a call. The PBX plays a pre-recorded message, records the caller’s voicemail and emails it to me. 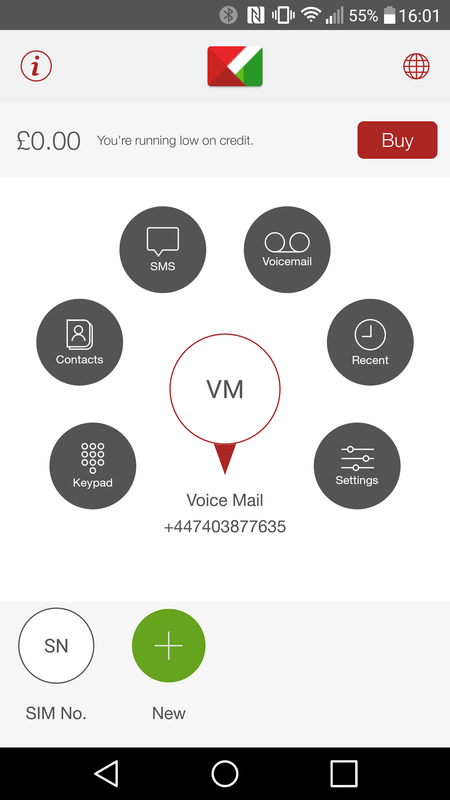 I prefer this over having multiple network voicemail boxes as VMs are then backed up and easily available when I require them from anywhere. It’s unfortunately not always reliable, so RWG looks like a potential replacement (backups excluded). 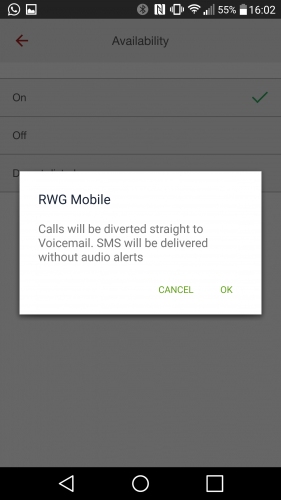 RWG provides a free phone number and, as mentioned, voicemail included. 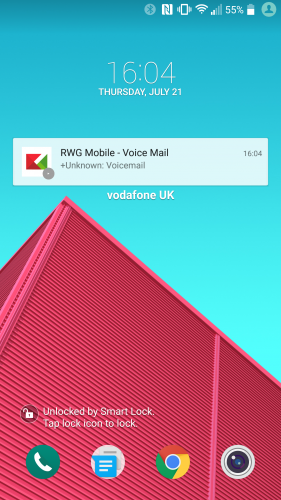 The below guide will help in the very simple process of signing up with RWG, forwarding calls and finishing with one centralised voicemail inbox across all your phones and tablets (yes, tablets too). Obviously forwarding from one number to another does cost, so bear that in mind before continuing. Being on contract(s) with “unlimited” minutes makes this a non-issue for me, but it has the potential to rack up a small bill where not covered. To begin with, download the app from Google Play or the App Store. The rest of this guide will continue on Android. 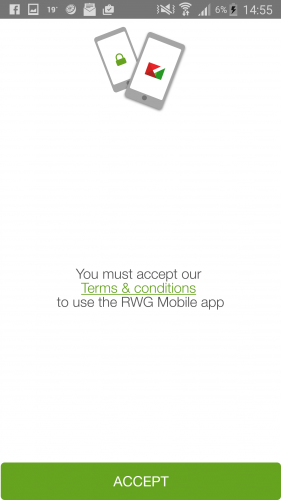 Open the RWG Mobile application and enter your current SIM telephone number. 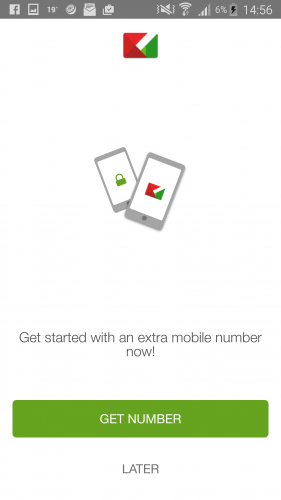 The app will then send a verification PIN to the device via SMS. Once the PIN verification completes, agree to the terms and conditions and skip through the promotional screens. Following the promotional screens, select GET NUMBER. On the next screen input a profile name, again tap Get number and accept the prompt warning your number will expire if you don’t get at least one call forwarded every 30 days. You’ll now be taken to the home screen. Credit is shown as £0.00 but this doesn’t matter as it won’t be needed. If it isn’t already selected, tap the new profile you created along the bottom of the screen; in my case it’s named VM. Now tap Settings. 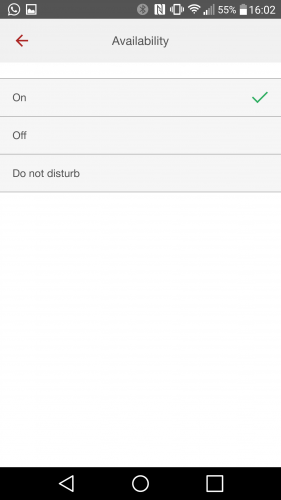 Tap Availability, then in the new screen tap Do not disturb. Tap OK to calls being forwarded to VM. NB! 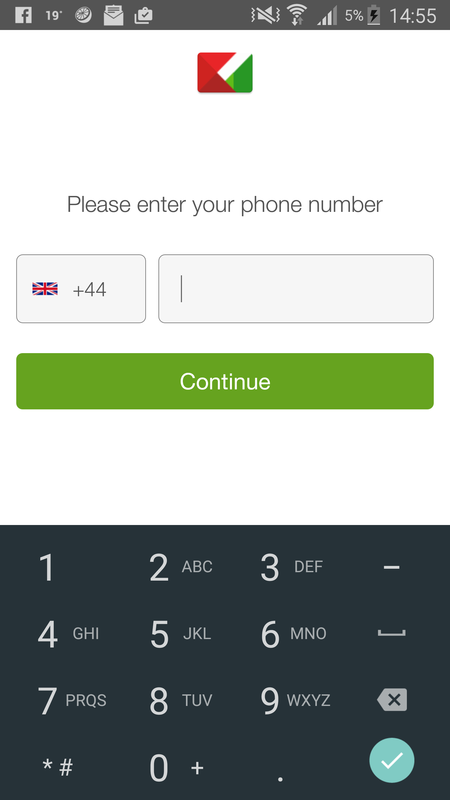 If you choose Off the number won’t work at all. When you return to the app home screen you’ll be met with a green cross through the voicemail profile. This is normal. 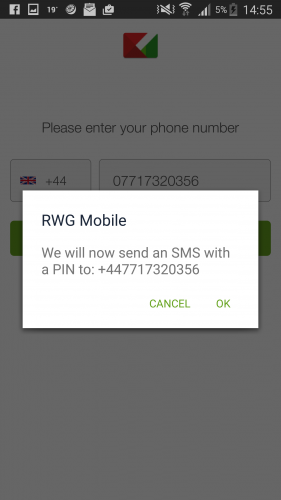 With the RWG configuration out of the way, now is the time to configure your mobile device to forward unanswered calls to RWG Mobile. The settings area where this takes place can differ between devices. 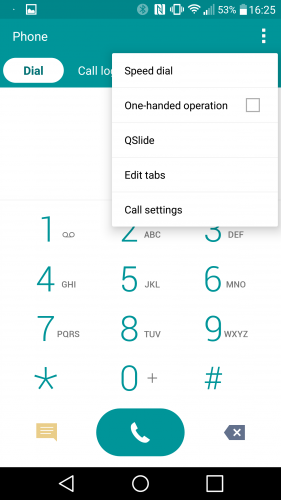 LG for example requires you open the phone app, tap the menu icon and head into Call settings. 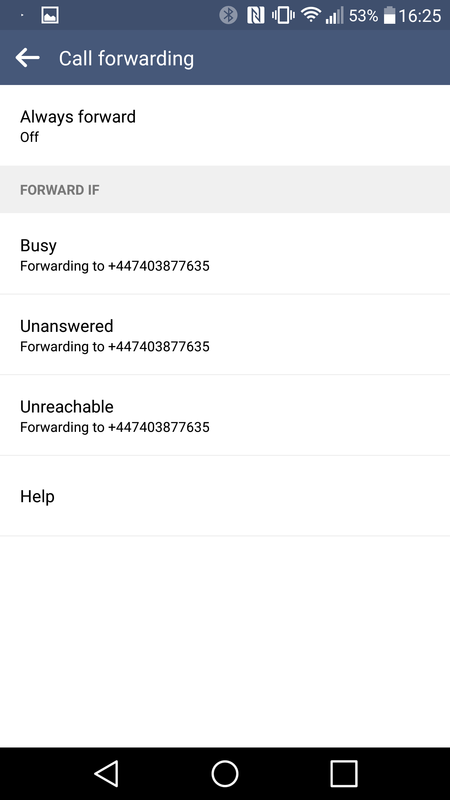 From there the option Forwarding is listed. On Samsung devices, you must open the phone app, tap the menu icon, enter Settings, select Call, tap More settings and you’ll find Forwarding in that submenu. 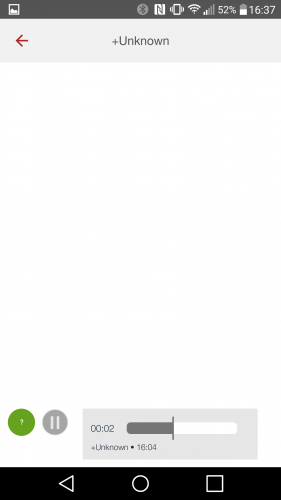 Either way, once you end up in Forwarding, the view should be fairly consistent. 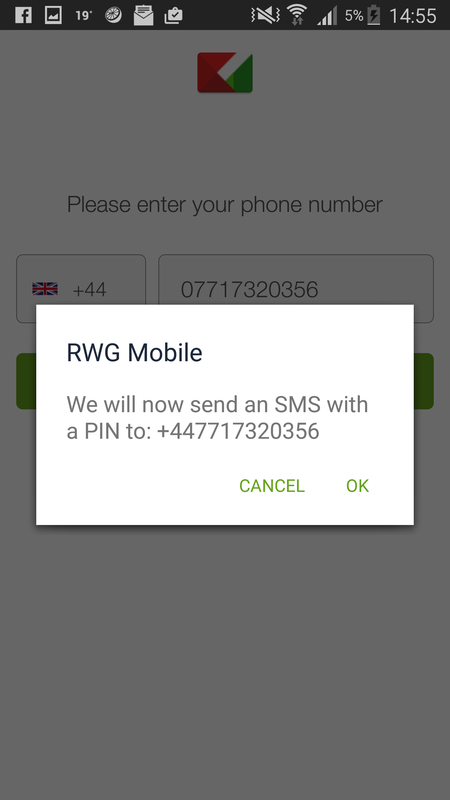 Select under which circumstances you wish for your call to be forwarded and enter your RWG Mobile number. Once finished, return to your home screen and wait for your next missed call! Of course, if you’re not happy using the same voicemail number for all messages, additional profiles (and as such, voicemail greetings) can come in handy to maintain that separation. 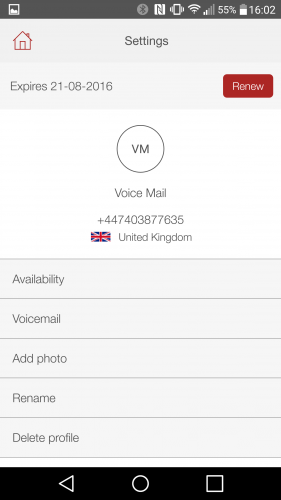 All VMs across all profiles are still accessible through the one single app however you wish to set it up. 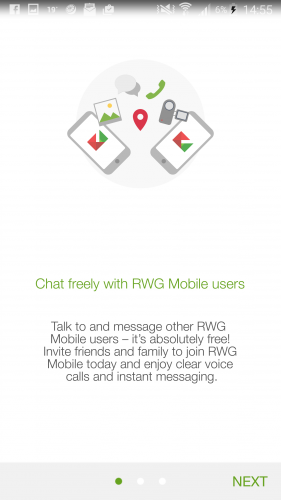 Have you heard of RWG Mobile? Are you planning on moving to them now or in the future? Do you manage your voicemails in a similar, or better method than described here? Let me know in the comments, @jasonbayton on twitter or via my brand new facebook page @bayton.org!